The most important lesson you can learn for good horsemanship is that every horse is an individual. 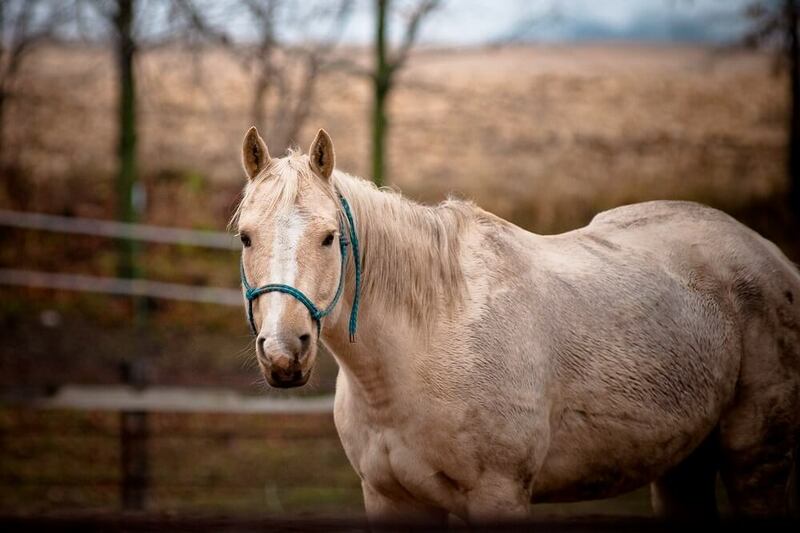 For this reason, some senior equines are easy keepers until their dying day while others are challenging every step of the way. In this article we will explore some common questions and concerns regarding senior horse care. Read on to learn more. These days a well-cared-for horse can live to be very old, and a horse’s chronological age may not have much meaning in terms of strength and ability. There are many factors that determine how a horse ages. These include heredity, care, nutrition and environment. 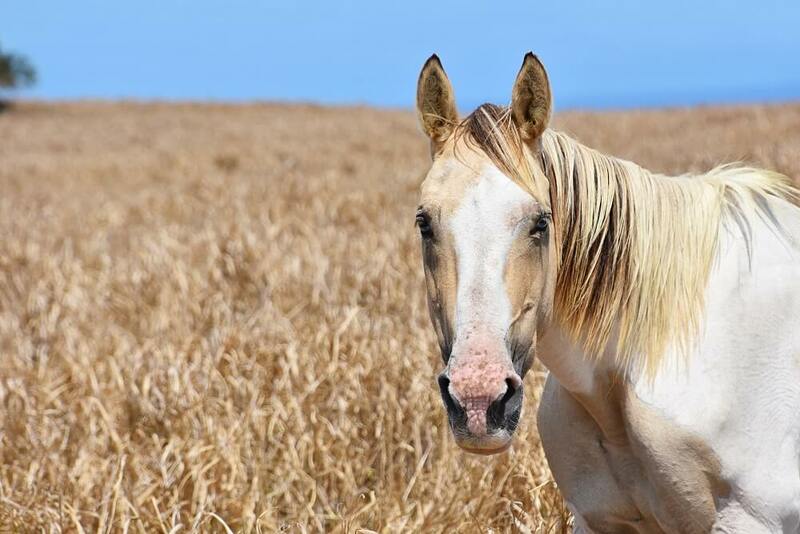 Depending upon the combination of these factors, a twenty year old horse may look and behave like a horse in its prime while a much younger horse may seem ancient, indeed. The best way to approach your individual horse’s aging concerns is to assess his or her physiological age. Keep an eye out for symptoms of decline in vital functions such as immunity and the ability to digest feed, hay and grass easily. Watch for physical signs of aging, such as loss of condition. The inability to properly chew and digest food can lead to a failure to absorb and metabolize nutrition properly. This can lead to weight loss, reduced muscle mass and lax connective tissues. You may notice that your horse’s belly and topline begin to sag. If your horse’s immune system is compromised, he may contract more illnesses and take longer to recover. Wounds may take a long time to heal. An aging equine body is more likely to develop a number of different health conditions. For example, your horse may be more prone to colic and diarrhea. He may experience dental problems and disease. Some older horses have trouble with heaves (airway obstruction) and chronic lung problems. Metabolic problems may lead to the development of Cushing’s disease, which may cause soundness issues. Among these are hoof abscess, laminitis and arthritis. Luckily, there’s a lot you can do to help your horse regain and maintain condition and function. Preventative care includes the right diet, regular, appropriate exercise and a variety of management techniques. 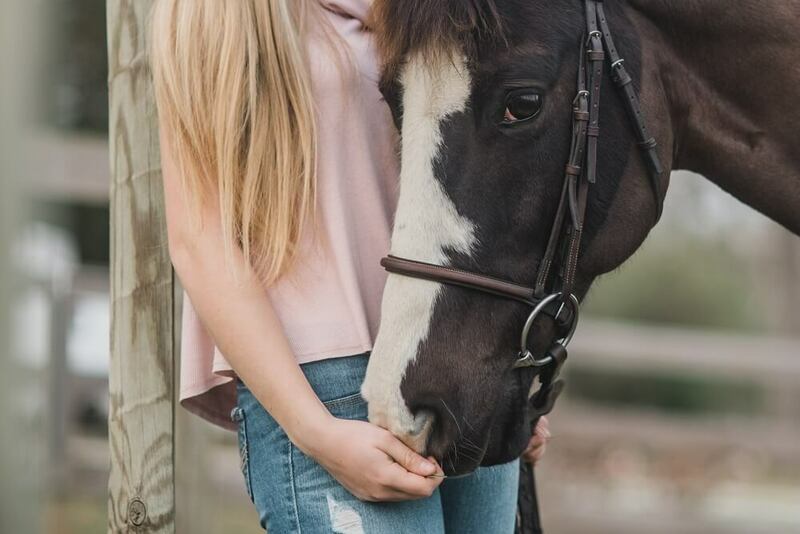 According to recent research conducted by Dr. Sarah L. Ralston of Rutgers University, the digestive capacity of many senior horses is similar to that of a younger horse who has had all of the left colon removed. The result is that aging horses are not able to digest fiber as efficiently as a younger horse. This is significant because the ability to process fiber promotes good gut health, the basis of all health. Supplementing with enzymes, yeast, probiotics and vitamins B, C and E is also wise. In addition to trouble with fiber digestion, older horses also experience some problems digesting protein. For this reason, a high quality, complete feed that provides 14-16% protein is recommended. Supplement with threonine and lysine to help your horse improve and retain muscle mass. Senior horses who have trouble gaining and maintaining an appropriate weight do well with omega 3 fatty acid fat supplements, which provide extra calories and help reduce inflammation throughout the body. As your horse grows older, be mindful of providing good preventative care. Consider increasing your annual veterinary exam to a bi-annual exam. When you meet with your vet be sure to review your horse’s dental care schedule, course of deworming and vaccinations. It is important to adjust these to meet your aging horse’s needs. If your horse has arthritis or another painful condition, discuss pain management techniques with your vet. Anti-inflammatory and/or joint support supplements and medications can be very helpful. 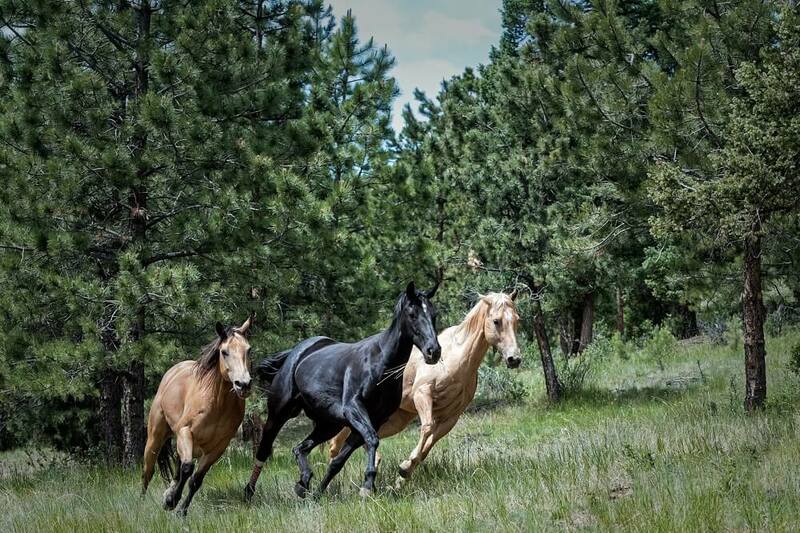 There’s a reason why older horses are traditionally put “out to pasture”. Being allowed to ramble freely and graze in an open setting is therapeutic in many ways, so allow your horse as much turnout as you possibly can. Be sure to give your horse appropriate exercise daily. Inactivity for a senior horse is just like a sedentary lifestyle for a senior adult. A little light-to-moderate exercise daily can work wonders. Infrequent, challenging workouts can cause injury. When you exercise your senior horse, be sure to give him plenty of time to warm up. You should also provide a proper cool down time. Both of these precautions help prevent stiff, sore muscles. If your horse is no longer sound to ride, take him on walks. If he is not up to vigorous riding, take him on gentle strolls. Lunging can be appropriate if it is not too demanding. Protect your senior horse against extremes in temperature. It is harder for an older horse to adjust. Provide ample shade and fresh, cool drinking water in the summer. If it is very hot, put a fan in your barn or loafing shed. In very cold weather, be sure your senior horse has good shelter and a rug if necessary. Keep an eye on your horse’s interactions with his pasture mates. 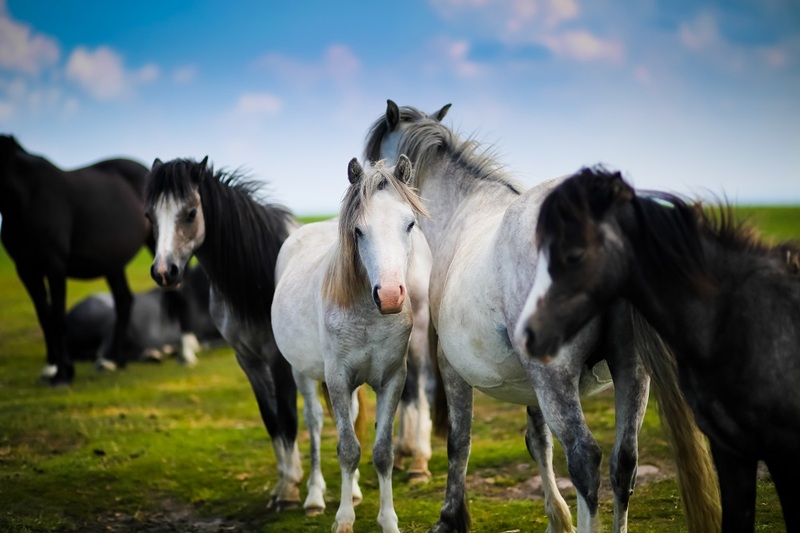 Horses are constantly adjusting their pecking order. If other horses begin to perceive your senior as weak, he may lose status. This can result in being excluded from access to necessities such as shelter, water and food. With good daily care, your horse should live to a productive, ripe old age. When you provide the basics along with a generous helping of TLC you can expect to enjoy your horse’s companionship for many years to come.